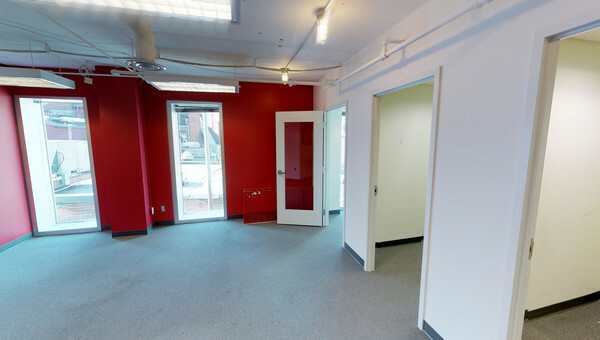 Rent Coworking or Office Space in the Dupont Circle Area of Washington, D.C. Located in Northwest Washington, D.C. at the intersection of five streets, Dupont Circle is known for its beautiful, historic homes and a thriving, trendy nightlife. Dupont Circle is a famous traffic circle adorned with a marble fountain. Many rallies, marches and most notably, the Pride Parade take place in Dupont Circle. Less than two blocks away from Dupont Circle is the famous cluster of research organizations and think tanks, known as Think Tank Row. Most notably The Brookings Institution, The Carnegie Endowment for International Peace and the Paul H. Nitze School of Advanced International Studies of Johns Hopkins University. With such a trendy neighborhood, it is no wonder office space for lease in Dupont Circle lives up to its reputation. 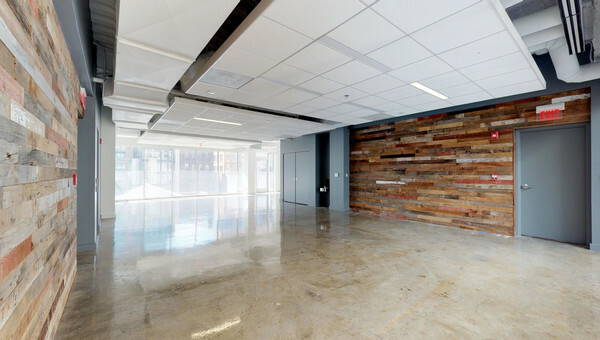 Large open spaces, hardwood floors, vaulted ceilings, exposed bricks and skylights are popular among businesses leasing office space in Dupont Circle. Not only will you leasing office space in one of the trendiest neighborhoods in Washington, D.C. but you will be among a community where 92% of residents have a bachelors degree or higher. 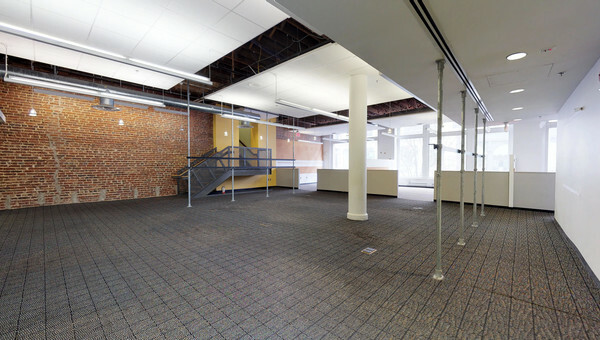 Are you looking to lease office space in Dupont Circle? Truss has listings in all of Washington, D.C.’s most popular neighborhoods. Our platform is fast and easy to use. 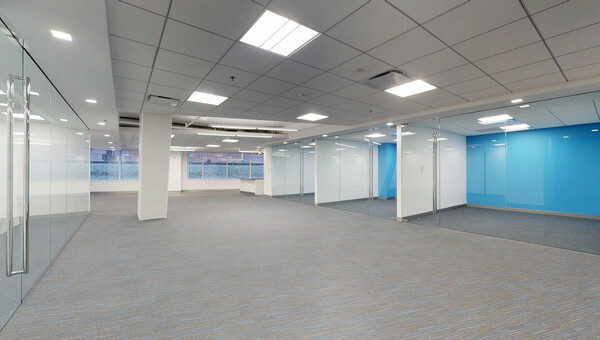 Truss will help you find an office space your whole team will love. Get started today!